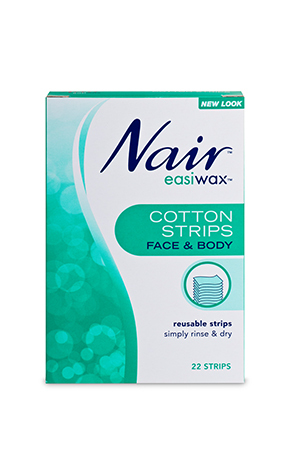 Nair Easiwax Cotton Strips are for use with any liquid wax product and come with 22 strips in the pack. 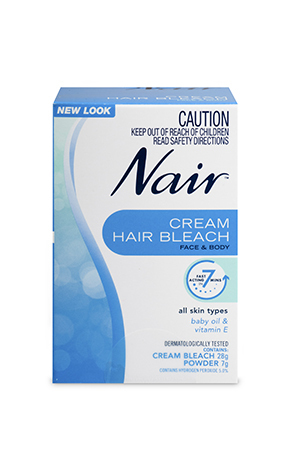 100% cotton, the strips can be reused..
© 2005-2016 Nair is a trademark of Church & Dwight (Australia) Pty Ltd. Nair Hair Removal. All Rights Reserved.